Futureworks Makerspace at BAT Launches March 1, and They’re Hiring! Big news: The Futureworks Makerspace at Brooklyn Army Terminal in Sunset Park will open its doors on March 1. 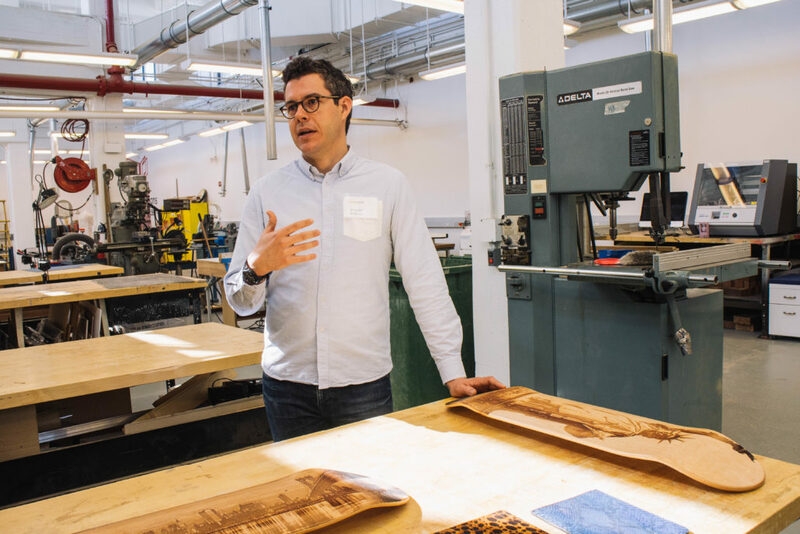 Part of the city’s Futureworks NYC initiative to support 21st-century manufacturing in NYC, Futureworks Makerspace is 20,000 square feet of prototyping magic. It houses industrial and advanced manufacturing equipment including a waterjet, a range of CNC machinery, laser cutters, 3D printers, woodshop, metalshop, machine shop and industrial sewing and textile shop, amongst other resources. All the equipment in the shop is available to the public to use via low-cost monthly memberships. Equally big news is that Staten Island MakerSpace, now known as Makerspace NYC, will operate Futureworks Makerspace while continuing to run their Staten Island space. DB Lampman and Scott Van Campen are two of the original makerspace leaders in the Big Apple. In 2014, NYCEDC and SecondMuse launched the five borough Next Top Makers Pop Up Tour at SIMakerSpace to celebrate the Stapleton space, and it’s incredible to see DB and Scott expand. Look out for more news on this front, but mark your calendar for March 1, and be sure to sign-up for a tour to see the space. 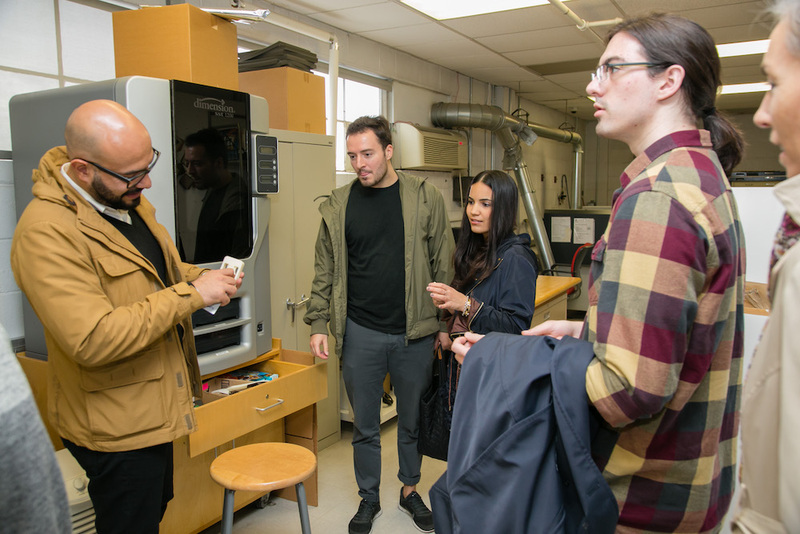 Futureworks Makerspace will offer affordable membership options that include access to prototyping equipment and design consulting services as well as workspace, storage, classes, and workshops on welding, woodworking, 3D printing, blacksmithing, ceramics, sewing and more. In addition, the team will train members on advanced manufacturing equipment. If you are a hardware entrepreneur, startup, small manufacturing business, product engineer, artist, inventor, or creative, this space is for you! Futureworks Makerspace is also hiring full-time and part-time positions. Check out the postings, which range from shop technician to shops operation manager, here.